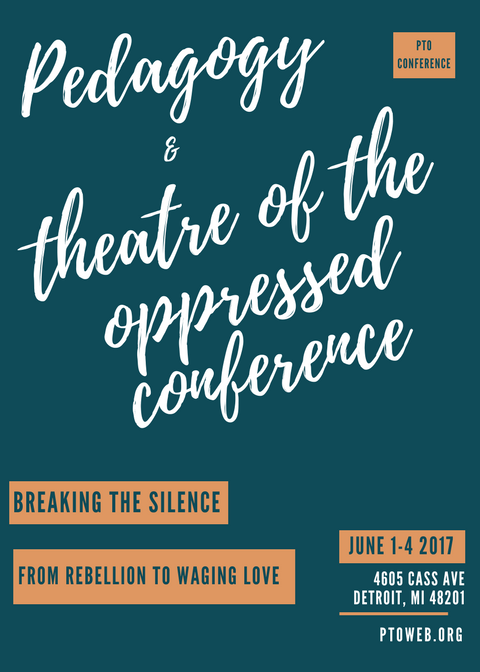 The 22nd Annual Pedagogy & Theatre of the Oppressed Conference (PTO) will be held in Detroit, Michigan from June 1st – 4th and Detroiters can attend the entire conference for just $30! The PTO conference will be in Detroit commemorating the 50th Anniversary of 1967 Detroit Rebellion and Dr. Martin Luther King’s speech, Beyond Vietnam: A Time to Break the Silence – in which he called for a radical revolution in values in the struggle against the giant triplets of racism, materialism, and militarism. This is a conference for students, educators, scholars, artists, activists, organizers, neighbors and people of all ages, places, identities, and experiences. If you want to create dialogue and come together to envision a more just society, you are invited, you are welcomed, and you are needed. In July of 1967, responding to racist employment discrimination, segregated and substandard housing and public schools, lack of opportunity and police brutality, Black neighborhoods in Detroit exploded in what has been characterized as the most deadly urban rebellion in the United States to date. Nearly 50 years later in Detroit and elsewhere, people are thinking about the meaning of rebellion and the role of radical love in transformation. Rebellions are often expressions of justifiable anger and pain, but are not typically thought of as acts of love. 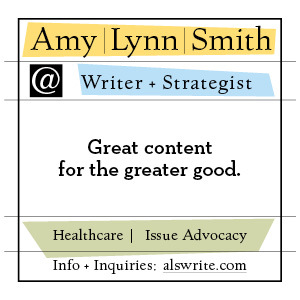 What is the relationship between these strategies? What’s love got to do with either of them? As a city and as a world, what are our critical, visionary responses to a system that constantly challenges our humanity? Pedagogy of the Oppressed (PO) was born out of the needs of Brazilian peasants in a particular time and place, but Paolo Freire’s theory of liberatory education remains for all of us to use his own words from Pedagogy of Hope, “an adventure in unveiling…an experiment in bringing out the truth.” Theatre of the Oppressed (TO), born out of similar needs, was ironically triggered by what Augusto Boal himself noted was an error in judgement, when his theatre company presented a play that called for “shedding our blood to free our lands” without being willing to take up arms itself. Practitioners of PO and TO continue to support, challenge, and serve communities by developing techniques that promote transformative action and amplify the voices of oppressed people speaking their own truths. Together we will learn learn, share and connect through interactive techniques developed by Paulo Freire, Augusto Boal, and others who have struggled against, or are struggling against oppression in order to create justice. Now more than ever we must come together to share strategies to combat the many oppressions that continue to rob us of our humanity. PTO invites you to be part of its conference, commemorating a moment of rebellion in the past, but also engaging in a powerful effort to reimagine current and future struggles as acts of waging love. Read more about Freire and Boal and their work, and register for the PTO conference at ptoweb.org.